There is a general perception that youth in agriculture, perhaps like their counterparts in other fields, often find themselves on the fringes of regional and global agricultural development discourses due a number of factors – among which are limited access to resources and platforms that can aid their active participation. 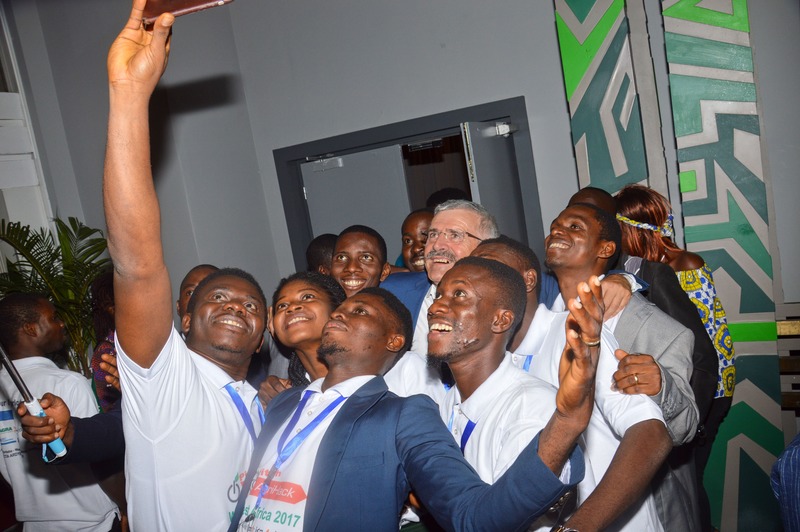 To address this concern, several governments and development organisations working with youth have, in the past years, developed strategies to engage youth in agriculture, encourage their participation in agriculture development discussions, and stimulate their energies towards contributing to finding solutions to some of agriculture’s problems – especially in the developing world. 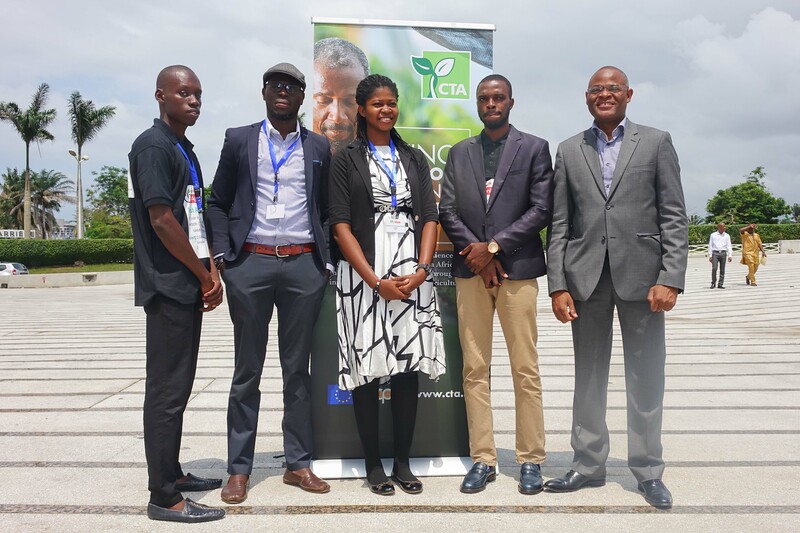 The Technical Centre for Agricultural and Rural Cooperation (CTA) has been one of the organisations at the forefront of this provision of support to youth in agriculture. 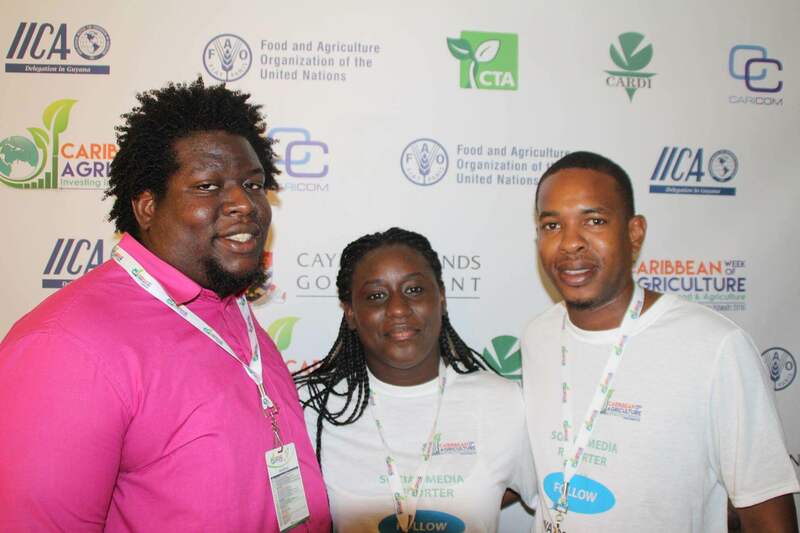 Drawing on its Youth Strategy, which defines its engagement with young people in the field, CTA has made and continues to make significant contributions to the appeal of agriculture as a profession for youth and the development of young people engaged in the field.